:- Morning depart Delhi for Jaipur 220 km 5 Hr Bus drive . 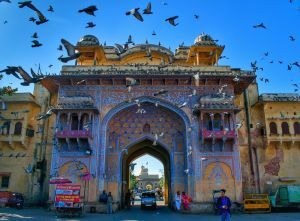 On your first day you will be welcomed at the magnificent Pink City, Jaipur. The city with graceful architecture in a unique pink colour was established in the year 1727 by the then Maharaja, Sawai Jai Singh II. 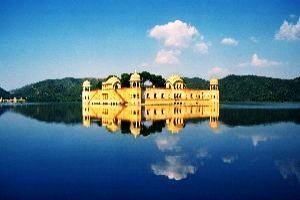 Jaipur is known as one of the well-planned cities of its time. The capital of Rajasthan, Jaipur is predominantly known for its musicians, artisans and craftsmen. Today, it is visited for its fine jewellery, varied textiles and sumptuous cuisine. In this diverse land of rich cultural heritage, you’ll be first treated to a visit at Hawa Mahal, the Palace of Winds. This was built for the royal ladies to watch the processions through the myriad windows of the palace. 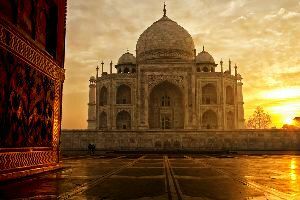 Morning depart Morning depart DELHI BY AI 9.25 DELHI 5.10 Cochin Fort Kochi, Dutch Palace, St. Francis Church, The Jewish Synagogue, Chinese Fishing Net, Cochin shipyard etc. overnight stay at Cochin Holiday inn. After breakfast proceed to Munnar, check in Hotel/Resort, leisure, overnight stay at munnar Windy woods . 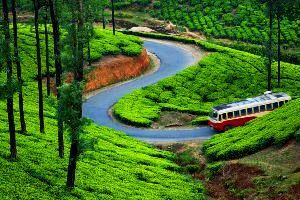 After breakfast sightseeing: Mattupetty Dam, Eco Point, Raja Malai, Tea Plantations & overnight stay at Munnar Windy woods .